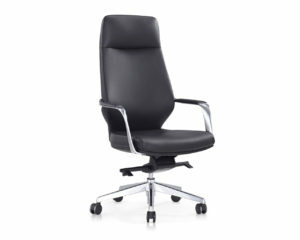 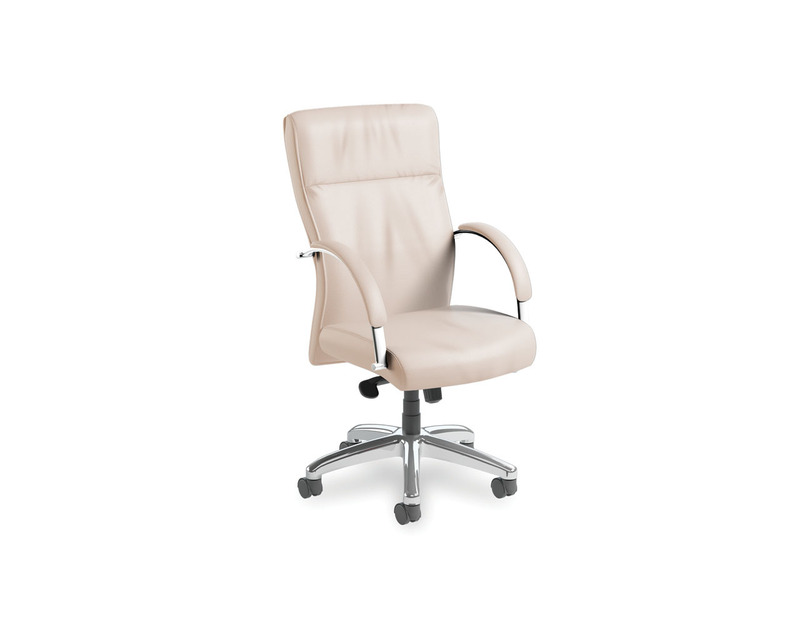 Make a fashionable power statement with Nightingales Presider’s slender profile, plush upholstery and ergonomic support. 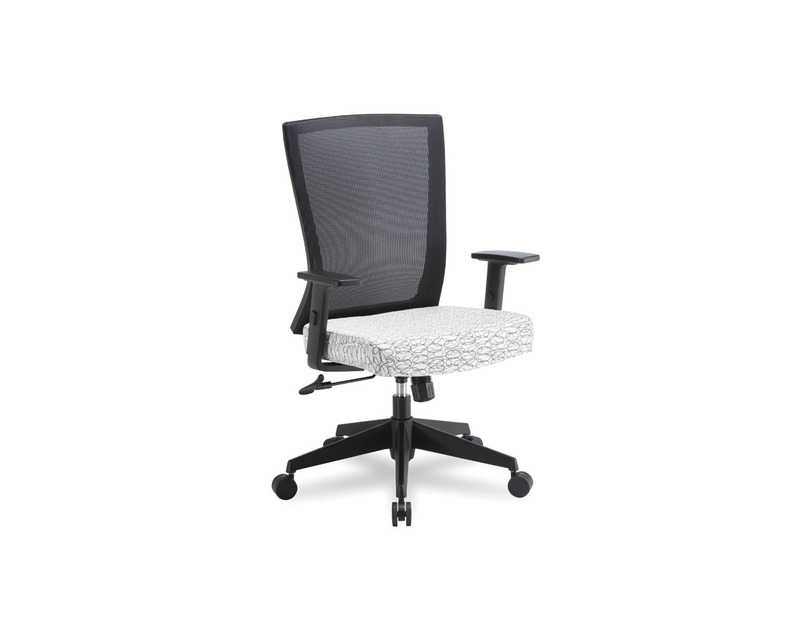 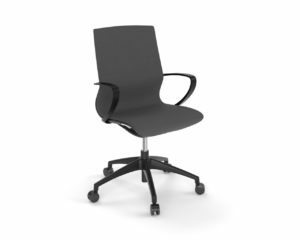 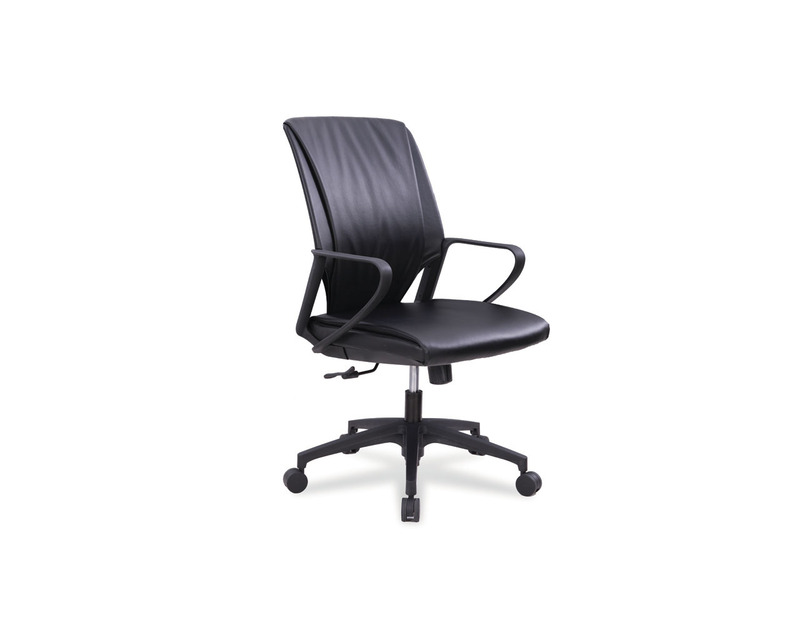 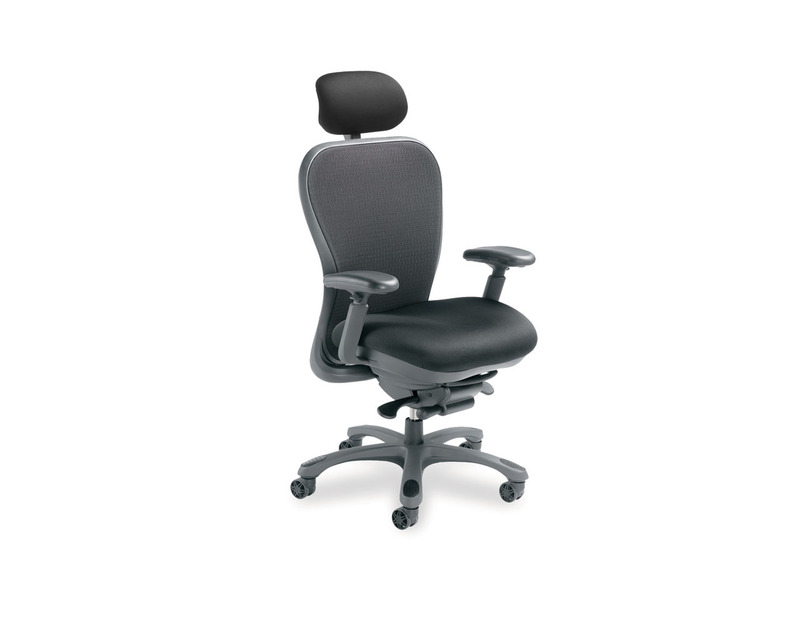 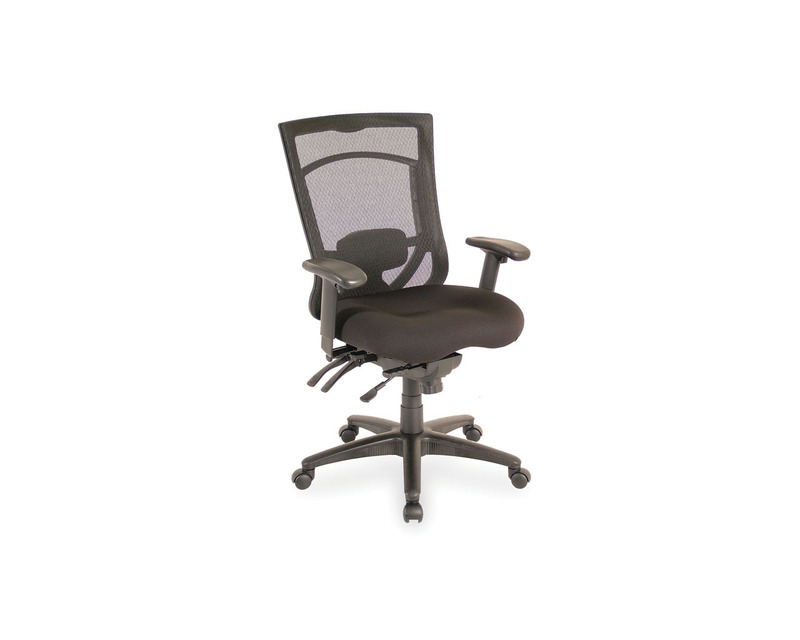 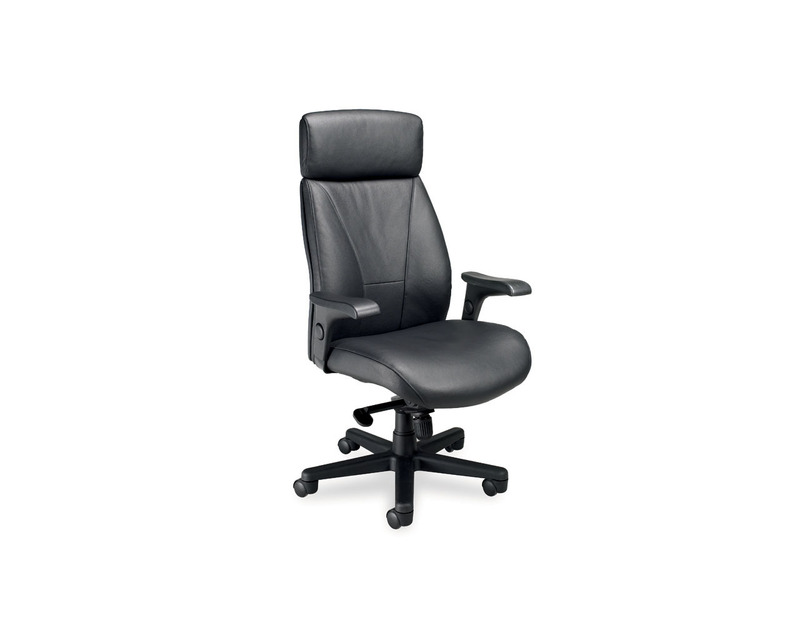 The Presider chair features a built-in lumbar and headrest support, along with a synchronous tilt movement for added comfort. 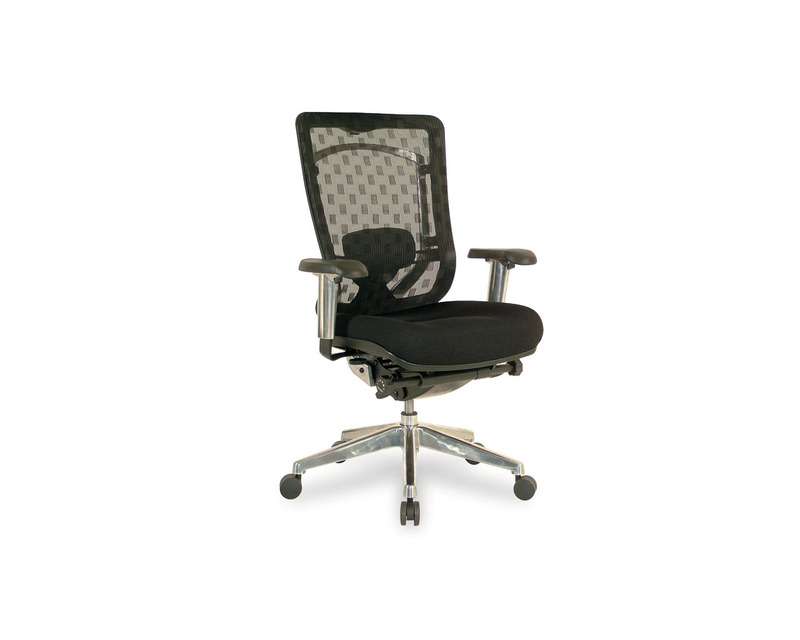 Max Back Height (Fully Raised): 21.5"
Min Back Height (Fully Lowered): 17"